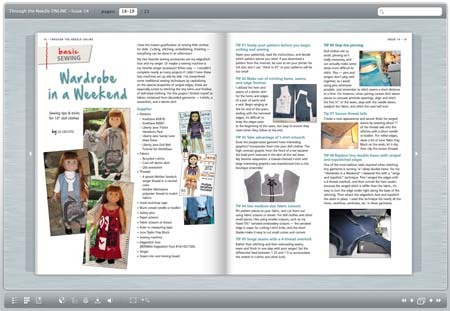 Through the Needle ONLINE Issue #14 – Get Your FREE Copy! Where did the summer go?! It’s time to get started on holiday decorating and gift-giving. 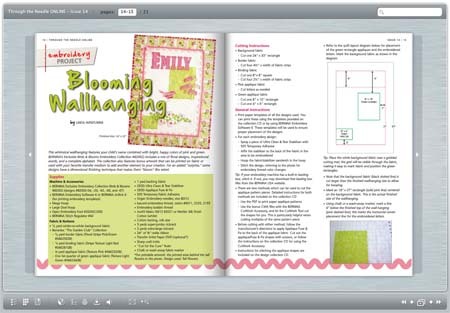 What will you be sewing? 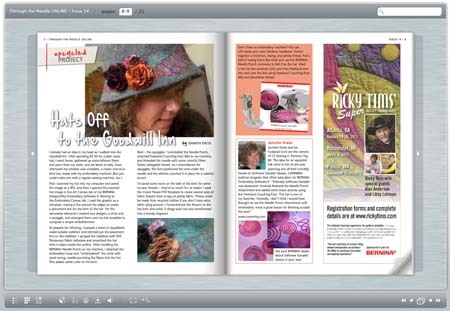 We have some ideas for you in this issue of Through the Needle ONLINE magazine. 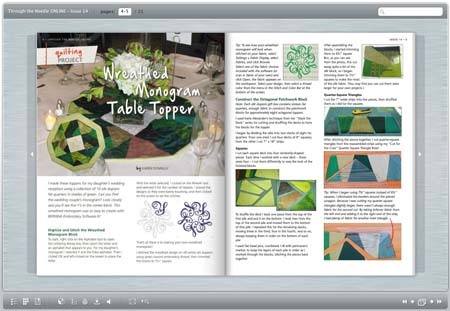 A patchwork table topper and candy cane-embellished coasters for your holiday décor, a pretty wool cap for yourself or a friend, a charming baby quilt for the littlest ones on your list, and tips for sewing for 18″- dolls. 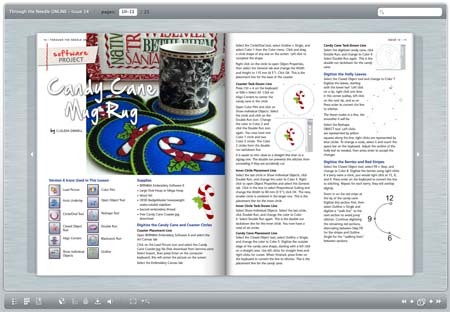 Visit us at the new BERNINA USA website – just click on THROUGH THE NEEDLE at the top of the screen – where you’ll also find an archive of issues #1-13. Subscribe to receive a link every time a new issue is published! You are advertising Issue #15 but the most current available is #14.